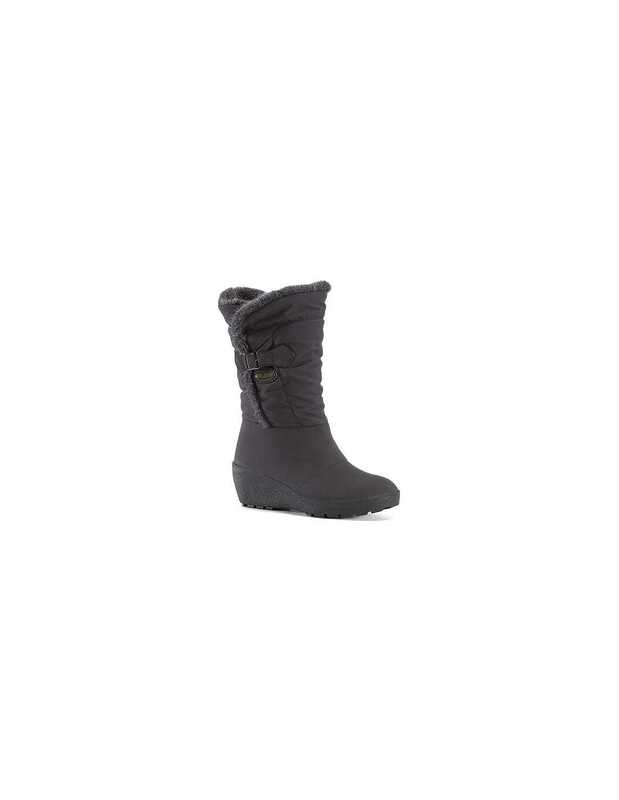 Highly practical women's classic snow boot made with a peached finish upper. The side zip detail offers extra room to gain entry to the boot whilst the luxurious Sherpa fleece liner will keep your feet extra warm during the cold winter months. 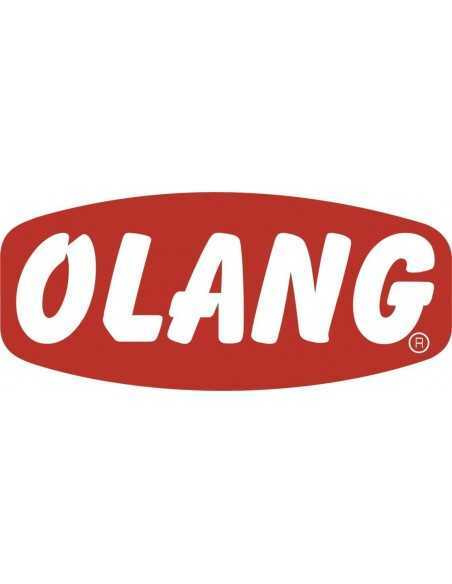 We have even used Olantex throughout the Elsa, which is a water resistant membrane to keep your feet lovely and dry. A durable, high grip wedge rubber sole unit will keep your feet firmly on the ground this winter whilst adding a lift for a little bit of glamour!